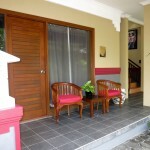 Spartacvs (with a v) is a boutique hotel for ‘men only’ in Seminyak, Bali Indonesia. 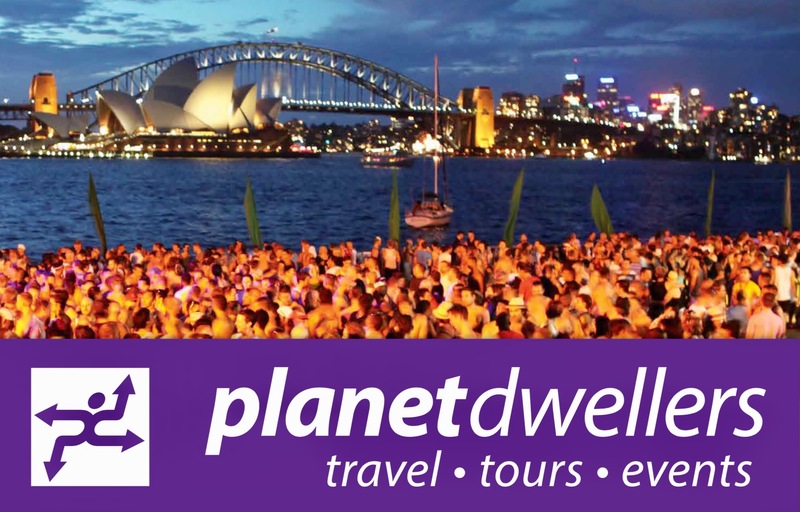 It’s just a few minutes from the beach and very close to a growing number of upmarket restaurants, shops and bars. 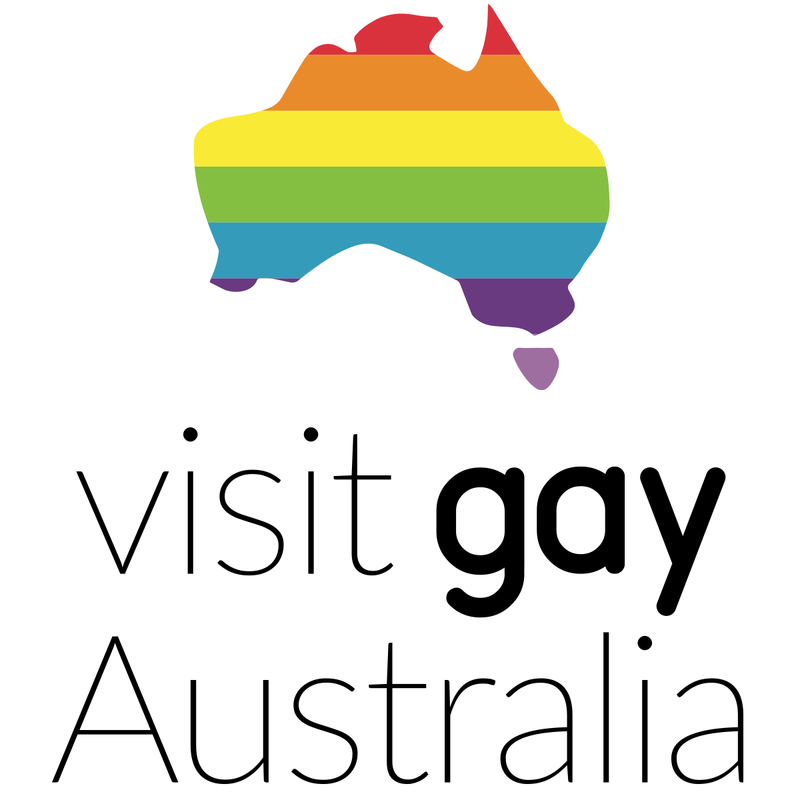 The villa opened in September 2007 and in the last 18 months has had a change of management. When you enter the resort you cross into a world of tropical plants, running water and fish lazily swimming in the hotel’s pond. You will be greeted by the friendly smiles of the house staff with the familiar chorus of ‘welcome home’. 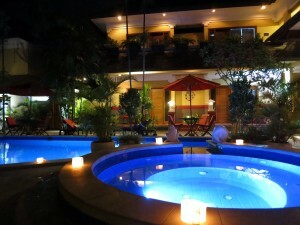 Spartacvs Bali Hotel offers guests complete discretion, privacy and security in a 100% clothing optional environment. The hotel has 13 rooms and each is simply furnished with a king size bed, vibrant, modern Asian wall hangings, TV, fridge, air conditioning and in-room safe. Some rooms have large, open, outdoor showers which makes showering under the stars a very special experience, especially with your partner or perhaps a new friend. 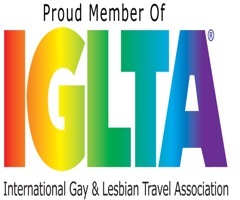 The hotel is not typical Balinese style architecture but has been purpose built as a gay men’s private retreat. The central courtyard and pool area incorporate unique pieces of glass sculpture which enhance the boutique style of the hotel. The extremely private pool, which has been recently upgraded, is surrounded with tropical plants, sunbeds, tables and chairs and is the centre piece of the hotel. In the morning and for most of the day, the pool area is drenched with sunshine and provides a perfect opportunity to get an all over tan. However, there are plenty of spots to escape the sun and the bar is open poolside from 9:00am until 5pm for those seeking an early start or to replenish with a bottle of ice cold water. 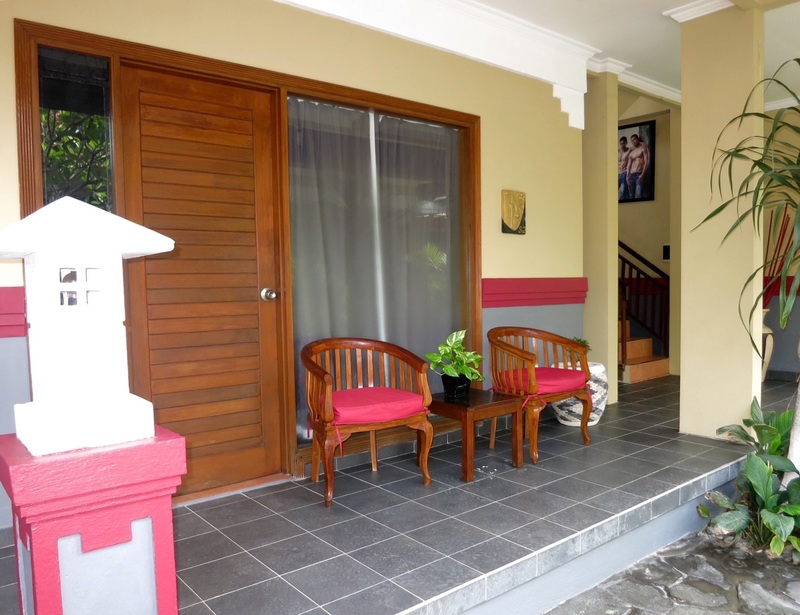 There is a small restaurant and bar at the back of the villa where guests can enjoy a complementary breakfast with choices from some western or Indonesian selections. Favourites are the Mi Goreng – fried noodles with chicken and vegetables and served with fried egg and prawn crackers. Another great choice is the famous Balinese banana pancake. Some guests choose to eat out at nearby restaurants like Sea Circus or perhaps have breakfast or high tea at Biku. Spartcvs attracts visitors from all over the world. 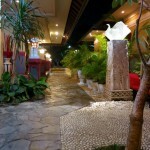 The hotel’s environment creates the perfect opportunity to meet people. Chatting in the spa, with a cocktail in hand, is a favourite pastime. Checking up on Grindr/Gaydar prospects, comparing stories about the local gay bars like Bali Joes, Mixwell, Dix and Facebar and unfurling market bargains with accompanying tales of bartering prowess are common topics of conversation. 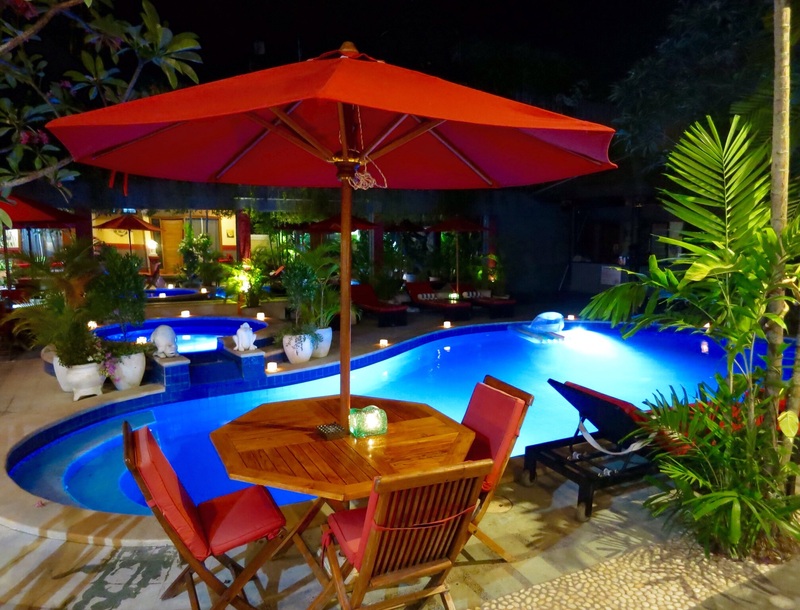 On returning from dinner or the bars, one splash in the pool brings out other guests from their rooms to review the events of the night, swapping snippets of Bali bar banta, bringing about a close to the days fun and frolicking. “Relaxing in privacy is what it is about” says one guest. 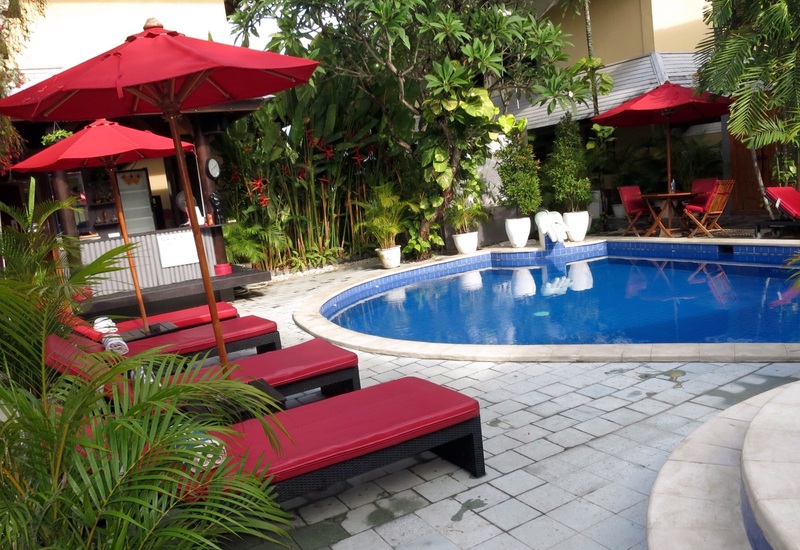 You can while away the day with a stroll along the beach after breakfast or a look around the shops near Seminyak Square, then come back to the hotel to laze by the pool to cool off and catch up online using the free wifi. Book an afternoon, full body massage at Antique Spa where you will get one of the best massages in the world, amid verdant green rice fields. There is also a very good gym close by (Daily Gym, Jalan Petitenget near the W Hotel entrance) for those into fitness. In the evening the full range of restaurants are all within a short walking distance. You can wander along the famous eat street (Jalan Laksmana) ten minutes away or go to upmarket Petitenget Restaurant, two minutes walk from the the hotel. Luke Mangan, celebrity Australian chef, has recently opened up his new restaurant Salt tapas and bar just around the corner from Spartacvs. Of course there is always our favourite La Luciola, right on the beach front down the road, and the same two Aussie guys who created this restaurant many years ago have just opened another stunning place called Bambu, just up the road. 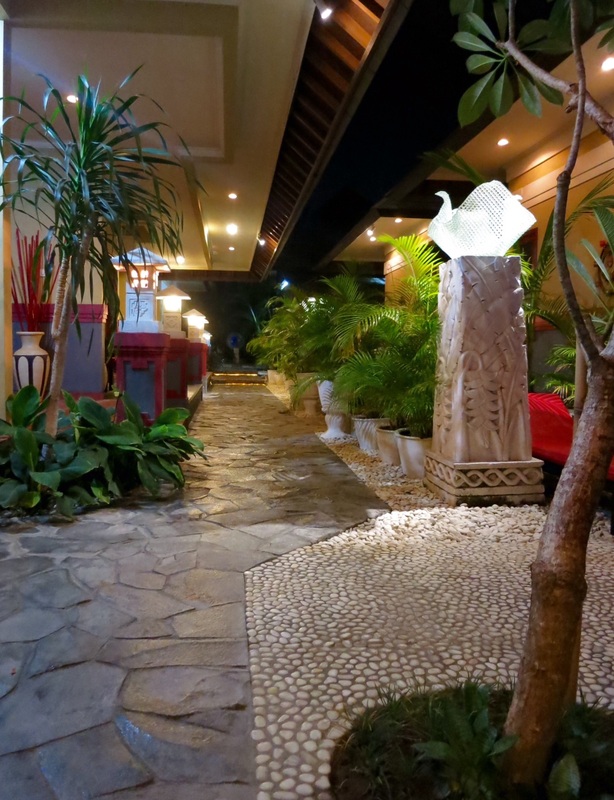 The dining scene in Seminyak offers a wide choice for every budget and every taste. 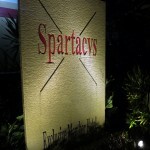 Guests at Spartacvs all agree it has location, privacy and it’s ‘men only’ policy makes it unique.  At around $118AUD per night, including breakfast and airport transfers (for stays of 3 days or more) it provides a very affordable holiday. 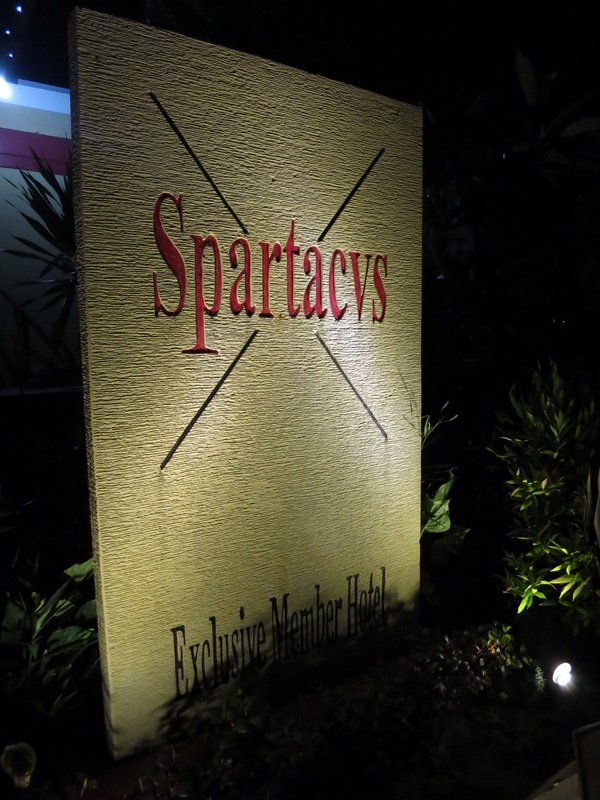 It doesn’t matter if you are travelling alone or book the whole hotel for a special celebration, as one guest did recently, you will find Spartacvs relaxing and you are sure to leave with some new friends and a great sun tan. 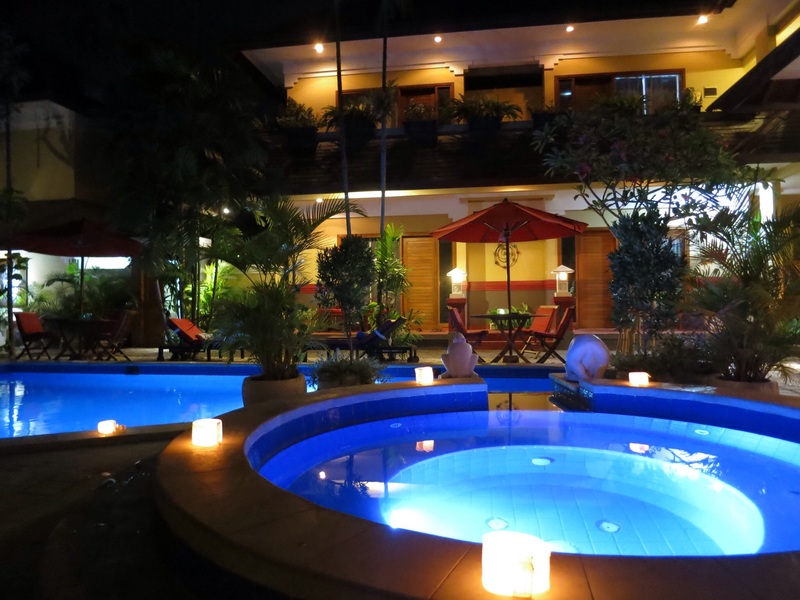 Whether you are visiting Bali on business or pleasure let the management and staff of Spartacvs Bali Hotel make your holiday, on the Island of the Gods, one that will remain a lasting memory. 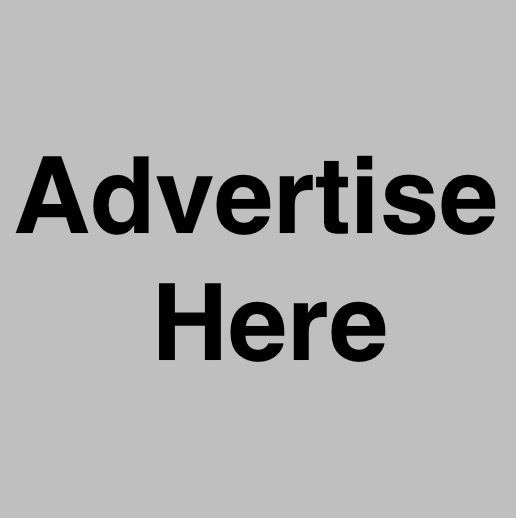 Contact Details: Jln. Pura Telaga Waja Petitenget, Kerobokan Bali, Indonesia.